Helena to become a hub for engineers? If Helena plays its cards right, the Capital City might be the newest hub for engineers and subsequent multi-billion dollar engineering companies. 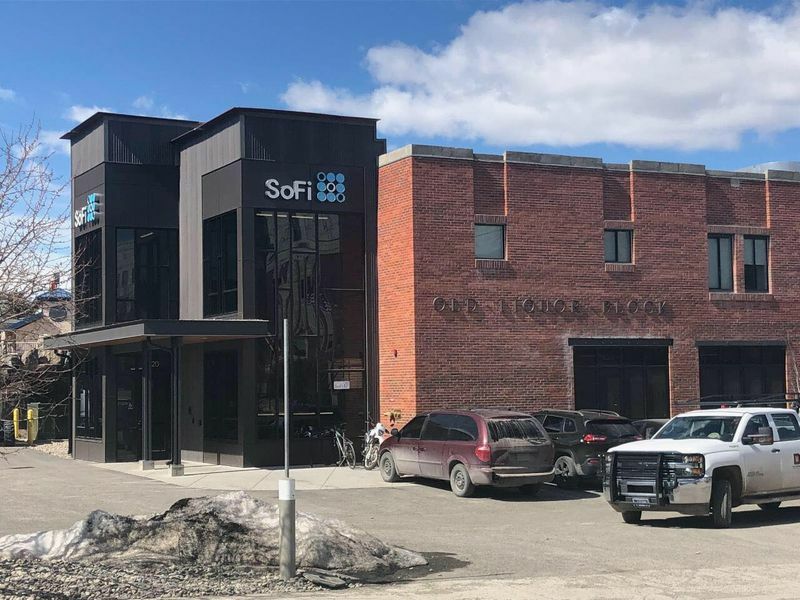 So-Fi, an online personal finance company valued at 4.4 billion dollars, moved one of its core offices to Helena a few of years ago. Since then, the company has brought in more than 100 computer and software engineers. Now, some economic development executives believe Helena has the momentum and layout to bring in more multi-billion dollar start-ups. Executive Director for Montana Business Assistance Connection (MBAC , Brian Obert, is also optimistic about Helena’s potential to bring in these major corporations. “We’ve got a lot more going on than I think the rest of Montana sees it, the rest of the country sees it more than we do even right here in Helena. This is spectacularly exciting news,” said Obert. So-Fi currently has about 140 engineers. Obert expects they’ll have closer to 200 working for them by the end of this year. Also, another, new engineer driven company, similar to So-Fi, recently moved its headquarters to Downtown Helena. The start-up, called figure, only has about 12 employees, but Obert is optimistic about its potential growth as well as its potential positive impact on the Helena area.